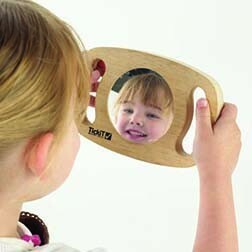 Sensory Direct sell a wide range of sensory toys and equipment for autistic children. 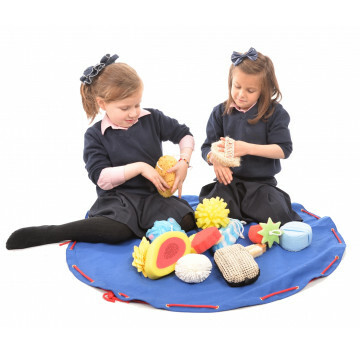 Over the past ten years, our range of special needs toys has expanded, mainly through requests from parents, OTs and schools for more quality products for children and adults with autism and sensory difficulties. 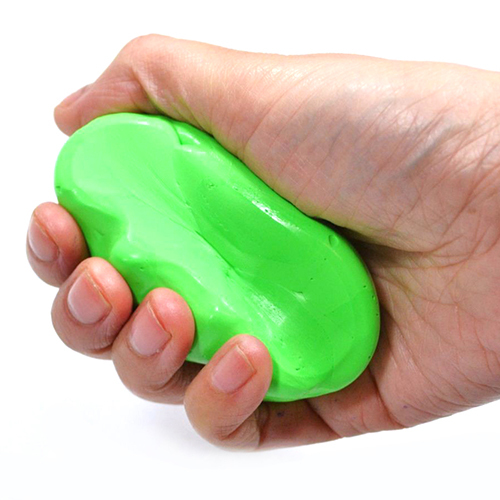 The most popular sensory toys are our Chewbuddy, oral motor and fidget toys. 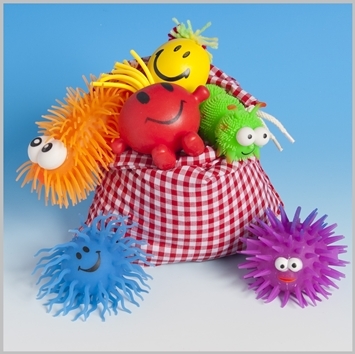 These are designed for children who gain sensory relief from chewing and mouthing objects, by giving them a safe outlet for biting and fidgeting. 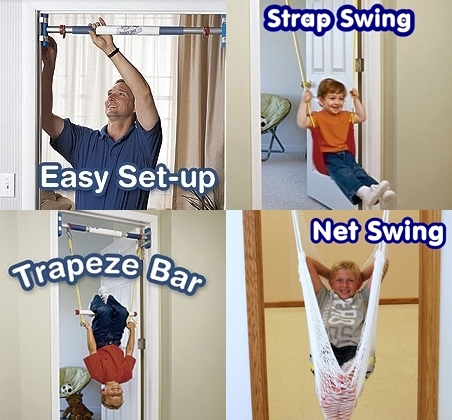 Many children enjoy swinging as a vestibular activity and we are exclusive stockists of the Playaway Indoor Swing system which means kids with autism and special needs can swing in the comfort and safety of their own homes. 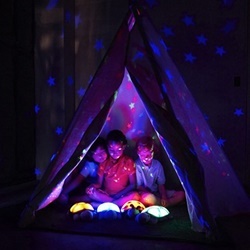 Ever popular in our special needs toys range are the indoor sensory dens. 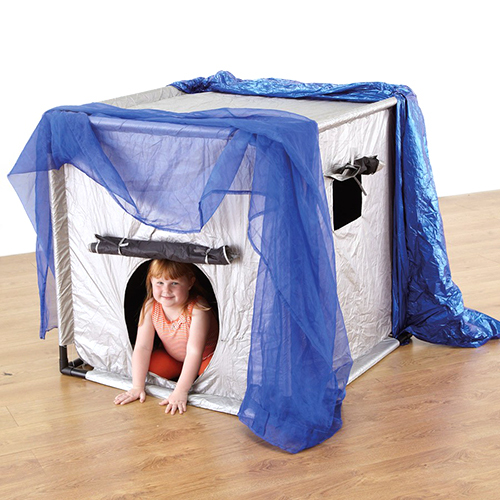 These are dark blackout tents that can be put up and taken down quickly and provide a dark play area where children can explore UV lights and other sensory experiences - they make a cheap and quick alternative to a sensory room. 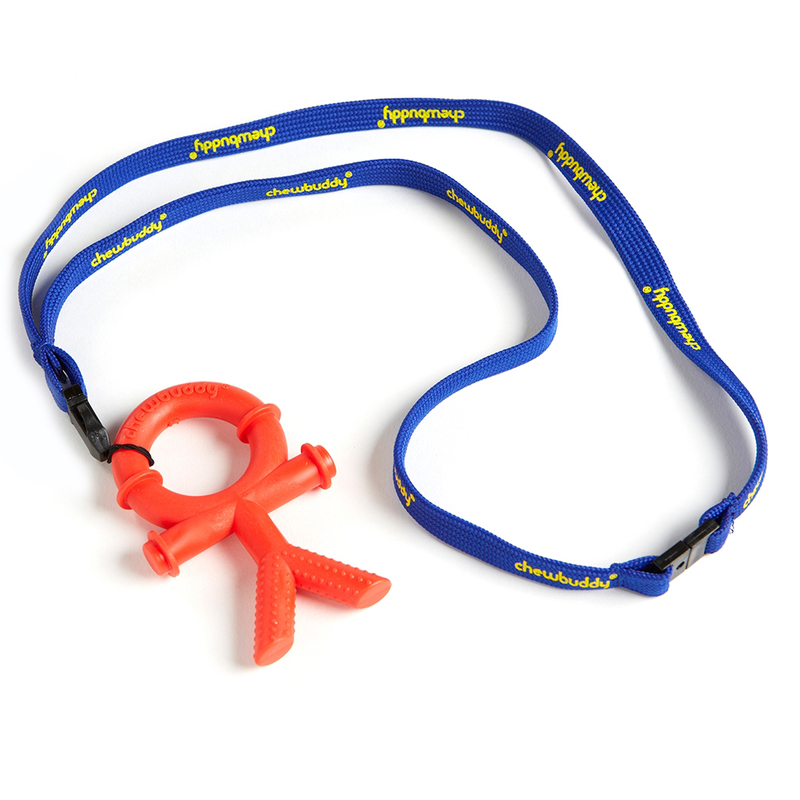 We now have our range of Ear Defenders called Earbudeze. 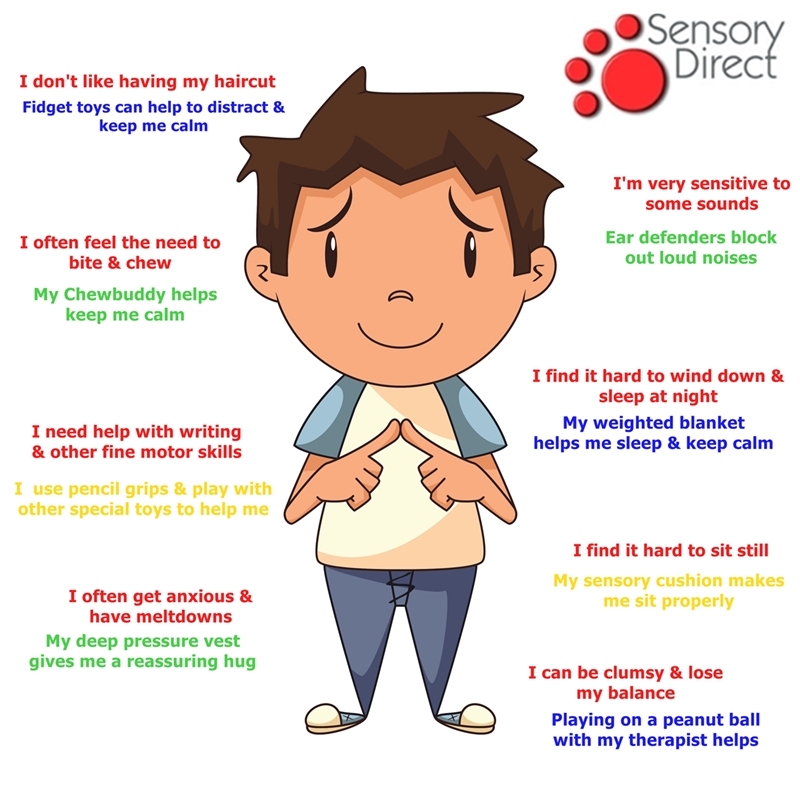 These children's ear protectors are ideal for special needs and autistic children who have an aversion to loud noises such as vacuum cleaners, hand dryers etc. 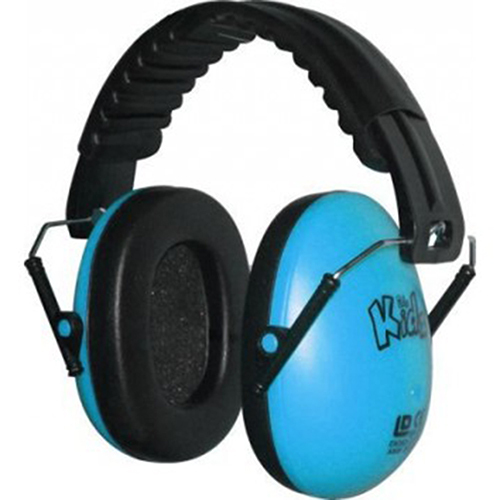 Our ear defenders are inexpensive, light and very effective. 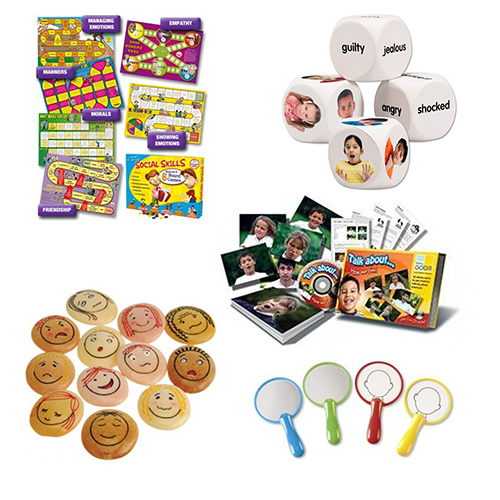 We also stock a wide range of fidget toys for special needs, toys for fine motor skills and gross motor development. 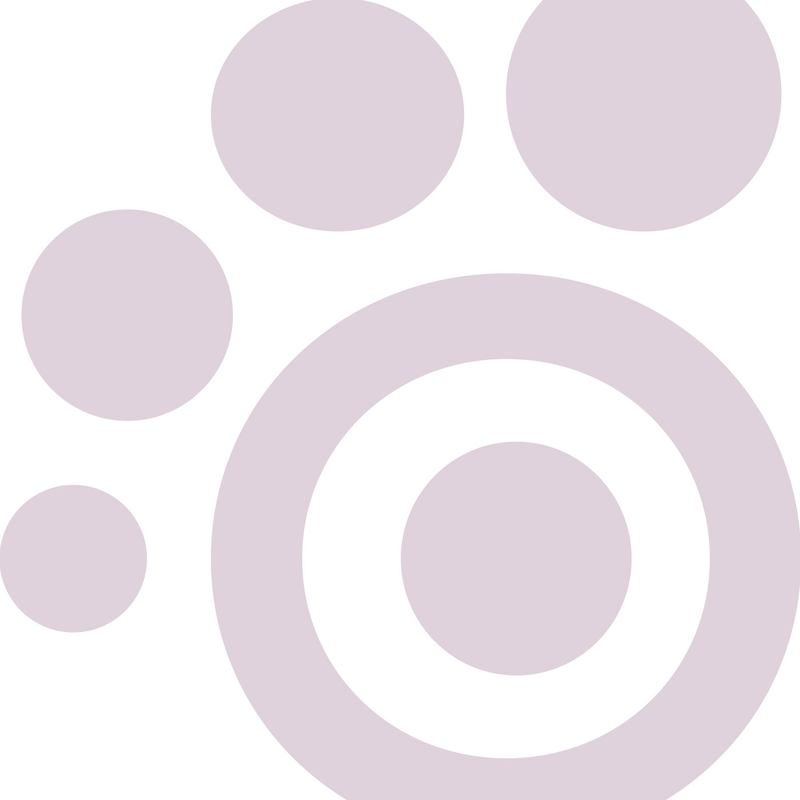 Click on one of the categories below to see more or call our team for advice on 01905 670500.